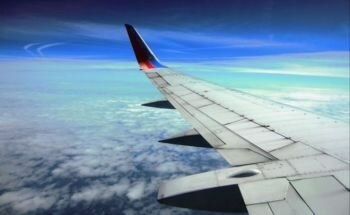 The global aviation industry is known to require an estimated daily fuel of over five million barrels per day. As a result, this industry is remarkably energy-intensive and almost fully dependent on petroleum-based fuels. 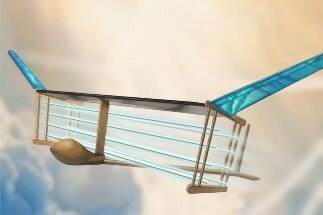 From the time the first airplane took flight more than a century ago, nearly all aircraft in the sky have flown with the help of moving parts such as turbine blades, propellers, and fans, powered by fossil fuel combustion or by battery packs that produce a persistent, whining buzz. At the ALUMINIUM 2018 exhibition Walther Trowal presents its new process for the gentle surface finishing of guide vanes used in turbines and compressors. It creates very smooth surface readings and, thus, optimizes the airflow through the guide vanes. UCLA has become one of the first universities in the country to establish a program to reduce the impact of greenhouse gas emissions from university business-related air travel by assessing a carbon mitigation fee for these flights. Engineers and scientists from Battelle illustrated a technique to convert coal into jet fuel. Their next focus is on commercializing this new technique. The nation’s airlines could realize more than $250 billion dollars in savings in the near future thanks to green-related technologies developed and refined by NASA’s aeronautics researchers during the past six years. 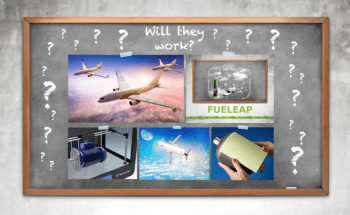 A breakthrough propulsion technology to provide greener air transport could be developed after the underlying engineering was declared a success. Modern gas turbine power plants represent one of the mostefficient and economic conventional power generation technologiessuitable for large-scale and smaller scale applications.